DPS, a bilingual band from Clare, NS. Clare is in between Yarmouth and Digby. 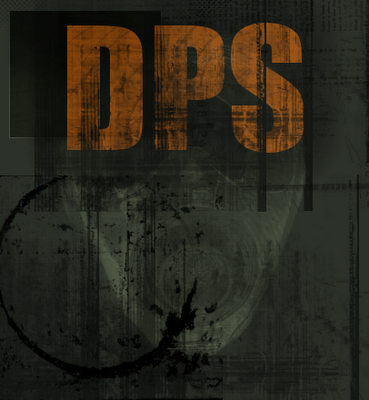 DPS got into the metal genre only after being a band for 1 year. The band plays french songs as well as english songs. Booya, let's get some tea.